Rupa's Recipes | Mehta Kya Kehta? There’s no drink that goes better with meals than chhaas – a beverage that can be guzzled endlessly, and one with several health benefits. It’s not called ‘Kutchhi Beer’ for nothing! 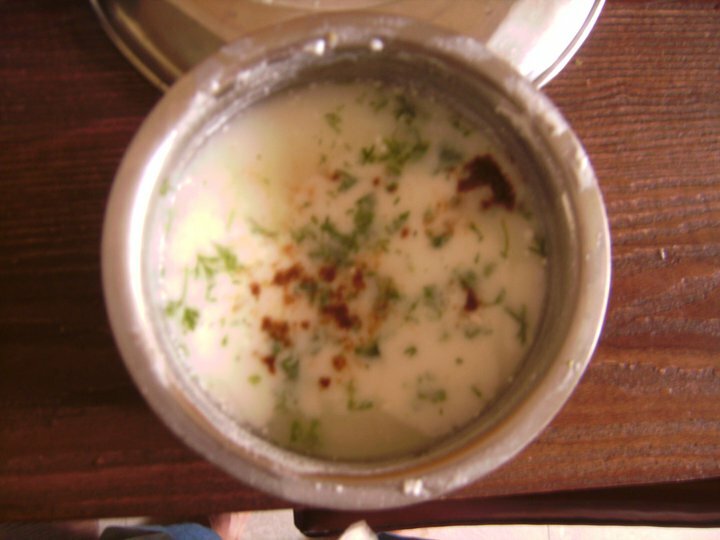 Add four cups of water to a bowlful of dahi. Add salt to taste, a spoon of powdered jeera (cumin seeds), a pinch of sanchal (black salt) and coriander leaves. Our dinners are incomplete without dahi – an easy-to-make dairy product which can be had as a dessert, an accompaniment to meals, or by itself at any time of the day. 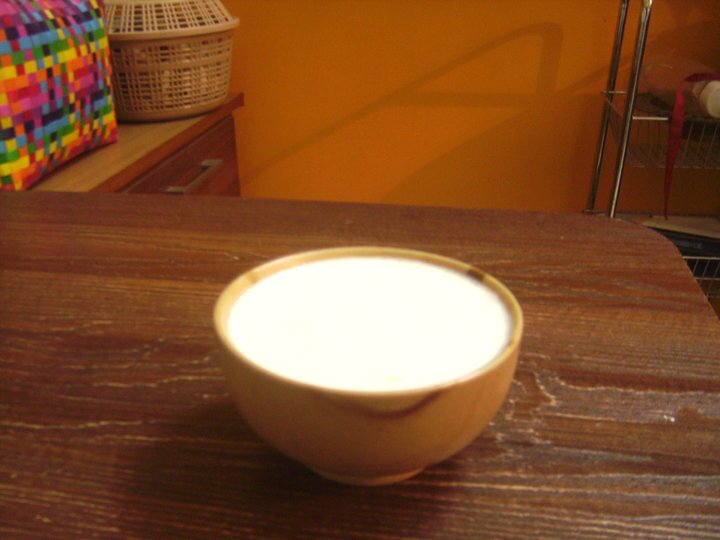 Heat a bowlful of milk. Add a teaspoon of live culture. Leave it aside for 4-5 hours. The yogurt will be set. 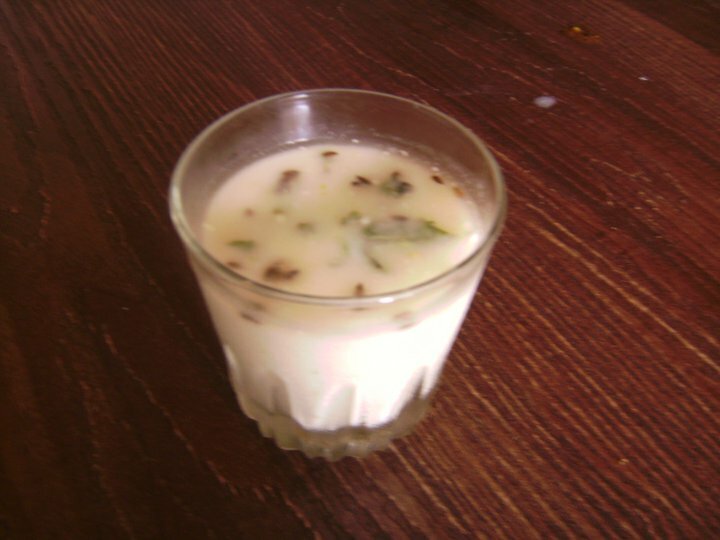 Baflo is a summer drink made from raw green mangoes. Known for its cooling properties, Baflo is easy to make and has a sweet and tart taste. Also known as Aam Panna, this green summer mango drink is loaded with calories but will keep everyone happy till they can drown themselves in Aamras. Boil the mango in a cooker till soft. Let the mango cool for a few minutes, then remove the peel. Put the pulp in a blender along with a cup or two of water. Strain in a large vessel. Add the sugar and the remaining cups of water and bring to a boil. Add salt, cumin and black salt. Check taste and water consistency. At the time of serving, pour in a tall glass and garnish with a sprig of mint. This drink can be safely stored in the fridge for a couple of days.